Inter Business Company’s business is to provide all the products and commodities in the health sector. We provide medical consumables, machinery equipments, laboratory equipment and reagents. 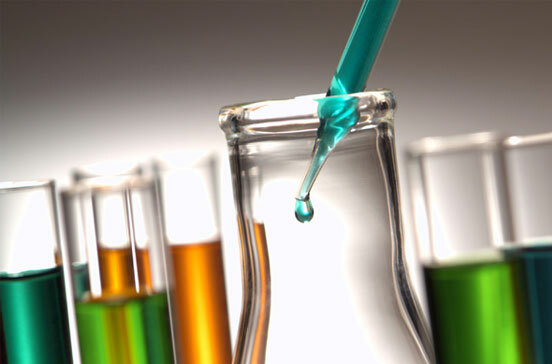 We maintains a large inventory of labware, consumable supplies and reagents for use with various instruments, portable test kits, and in drilling fluid laboratories. These supplies include glass and plastic labware, special tools and fixtures, and consumable supplies. We are able to supply customized concentrations and/or quantities of materials on special orders.